It looks like the fourth time was the charm for this project in Georgetown. 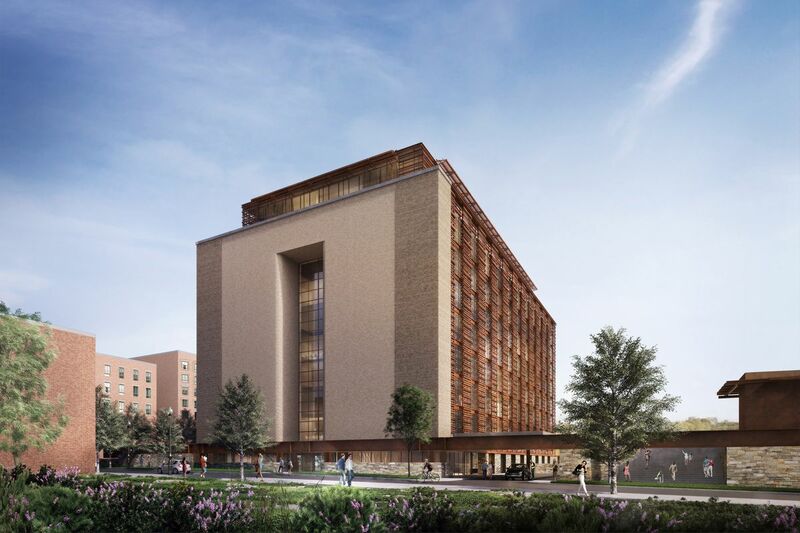 After a fourth redesign, the developer behind the planned redevelopment of the West Heating Plant was able to win support from Advisory Neighborhood Commission (ANC) 2E. The plan is to construct a six-story, 60-unit luxury residential complex with an elevated one-acre public park. The new design is meant to draw from the project’s industrial past with an exterior steel frame and large metal balconies planned. The location is at 2900 K Street NW. Before any construction can start, the developer The Levy Group will need support from the U.S. Commission of Fine Arts (CFA) on September 20 and support from the D.C. Historic Preservation Review Board on November 2. Levy told The Georgetown Dish that he hopes to break ground on the project within 18 to 24 months.